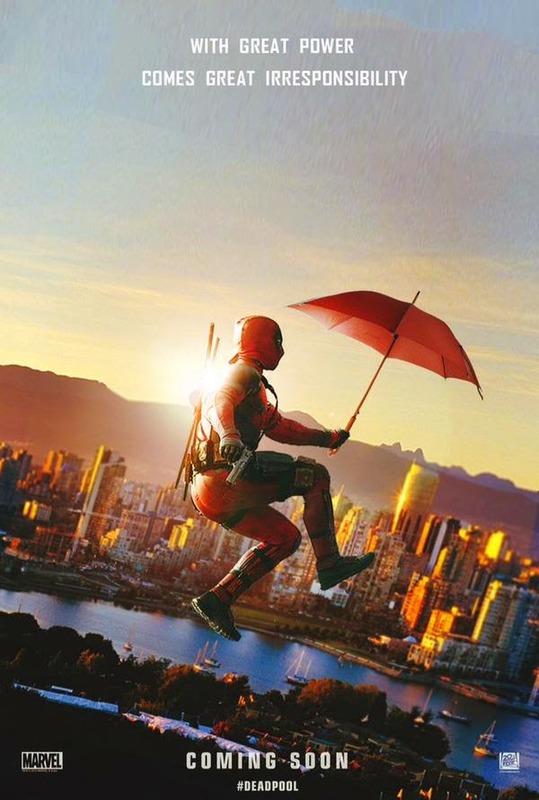 Just yesterday, 20th Century Fox unveiled a new photo from its upcoming "Deadpool" comic book film, starring Ryan Reynolds. And now, we have two new photos. Check them out below. Not bad. Could be a mild hit. Top pic has some nice color grading, although the black Matrix outfit ruins the overall color scheme. Till we see a trailer this movie is a big question mark. Yah really. The colors look great in the first pic but f*cking morpheus there completely ruins it. What an eyesore. The real news is, whats under that coat? Pics look good! Looking forward to a trailer... Let's se the action in action!